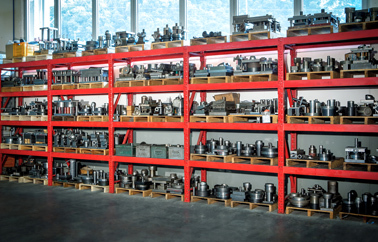 Every mould must be in perfect working order to ensure the excellent quality of the production of the items moulded, to extend their life and to decrease the deterioration of the machines used. 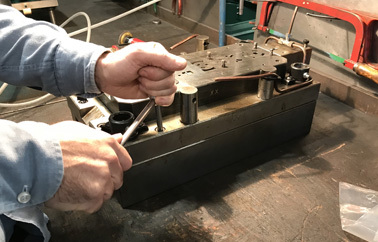 Our task is to prevent technical problems by keeping the mould in perfect running order to offer effective and competitive production, optimising times and costs. 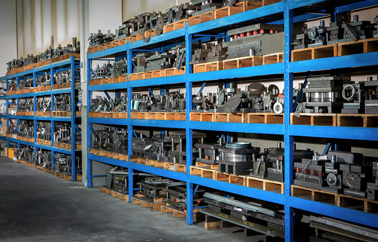 Mevar takes care of the maintenance of our customers' moulds without additional costs. 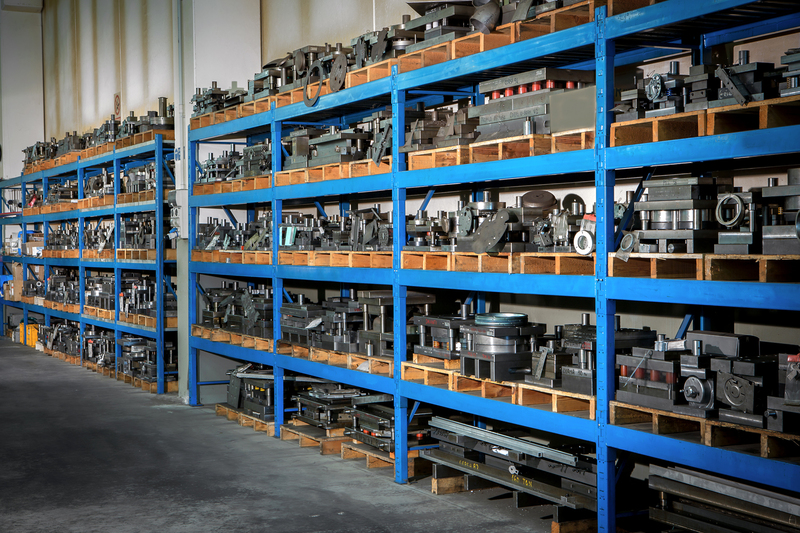 If we are also commissioned the moulding process, we keep moulds in our warehouse, following quality certification procedures. 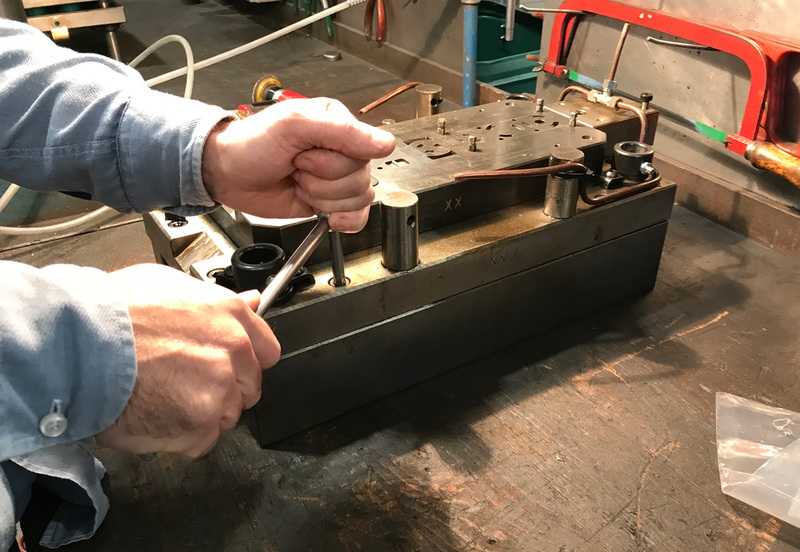 Moulds are kept lubricated and clean in our warehouse - always ready for use - even when our customers must fill a last minute order. The availability of the warehouse, along with the constant updating of setup specifications, keeps our logistics division always efficient. Mevar also maintains moulds made by other companies with the same care that we apply to those we make. 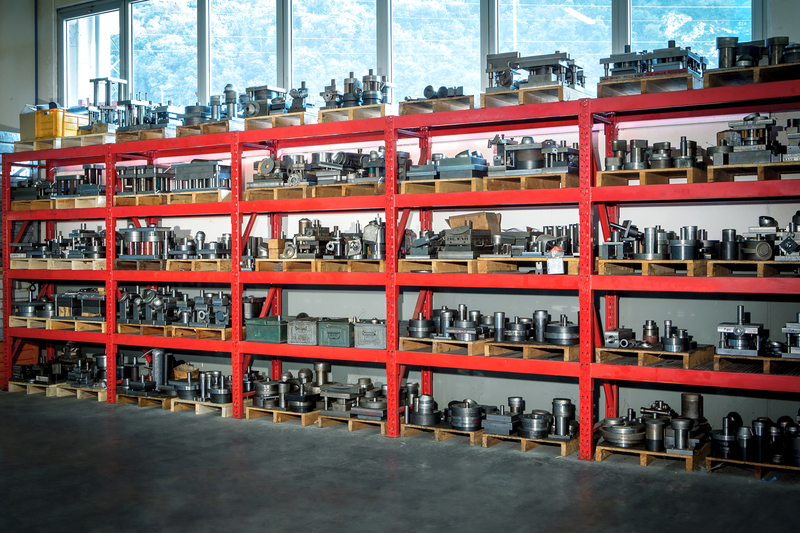 If anomalies are found, we can take action to resolve them thanks to our technical office: imperfectly designed moulds are even more subject to damage in the moulding phase.